With all the problems in the world today, our work is needed more than ever. And that’s why we’ve organized The Peace Train Tours Across America to bring together youth and adults of all backgrounds to sing about their shared values and hopes for a better future for all. That work continues across the United States and beyond. In 2018-2019, our “Transcending Barriers” project is bringing together youth and adults from South Africa, California and Mexico. Our workshops, concerts and community events foster better understanding of the issues, dreams and cultures of the diverse people in these regions. 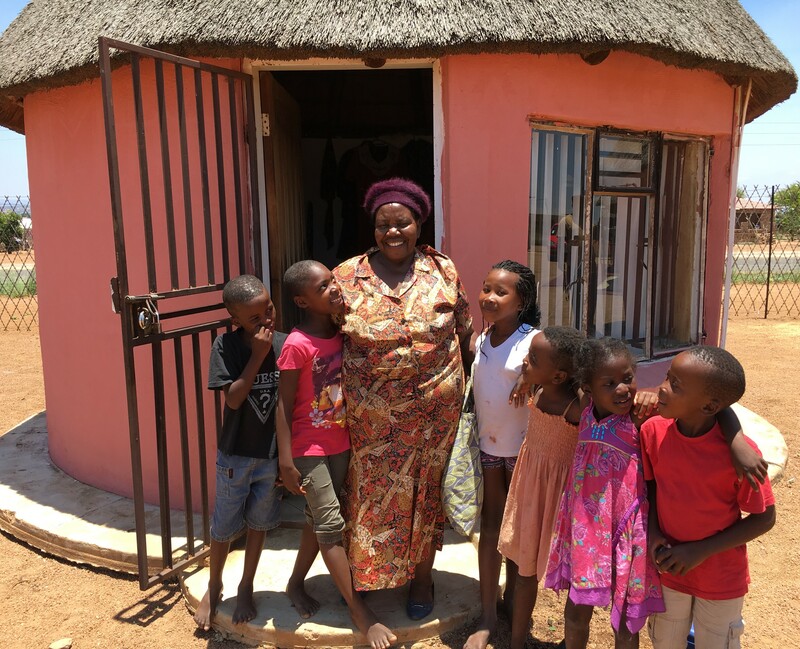 In South Africa, we are re-doubling our support to Mama Mary’s Children’s Home. In addition to helping with basic needs, we want to support the entrepreneurial businesses of this amazing 79 year old dynamo. They need a small truck to transport supplies and finished products from their bakery, farm and recycled jewelry businesses in order to stay self-sufficient. We also need more funds to support the studies of youth who have grown up at Mama Mary’s and are now being trained in social work and business so that they can run the operations in the future. Daily supplies of flour are needed to bake bread for the children and needy neighbors. Since 1992 when we created the first, 500-voice mixed race choir in South Africa to break through apartheid’s barriers, our goal has been to spread Nelson Mandela’s dream of justice, equality and a better life for all. In 1993, The Peace Train became a moving billboard for that dream when 150 of the performers lived together in mixed-race compartments and traveled across South Africa by train, stopping at each town along the way to give concerts and encourage a peaceful transition to democracy. Nelson Mandela’s jubilant election is history now, but our ongoing work involves developing this young country into one that cares for all its people. In other parts of the world, we use our music and training workshops to help address the challenges of children living in poverty, racial strife, intolerance of differences, job creation, food insecurity, educational inequities, and HIV/AIDS. Our non-profit organization, Friends of The Peace Train, is actively engaged in that work by raising funds and supporting projects in South Africa and America that address needs in education, arts & culture, healthcare, housing, vocational training and job creation – especially for vulnerable children who have been orphaned by violence and the HIV/AIDS crisis, and for those worldwide who have been denied opportunities to develop their full potential.